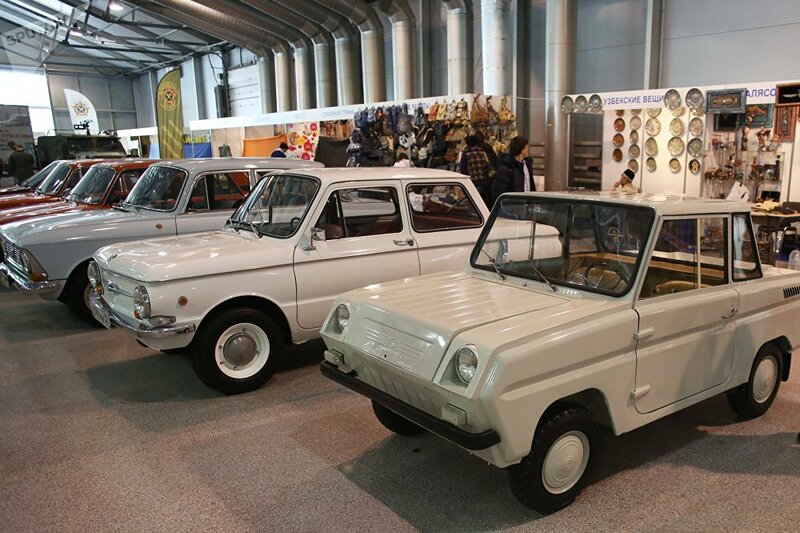 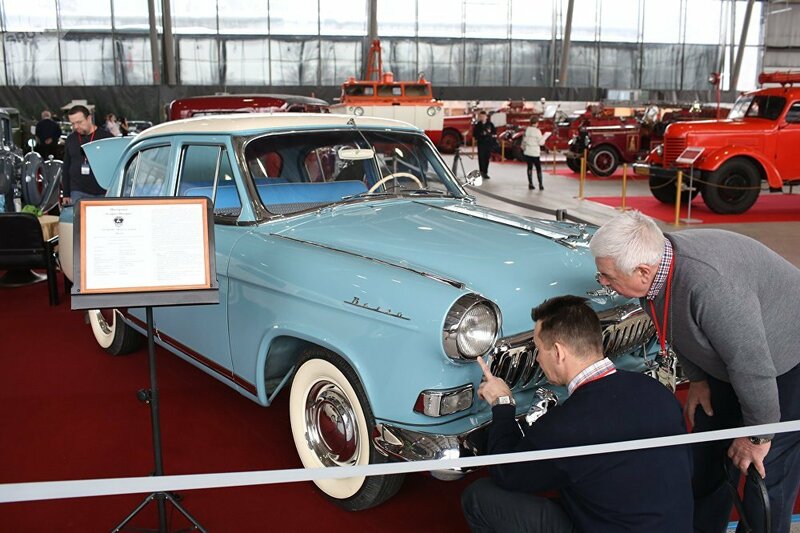 While the Geneva Motor Show focuses on stunning concepts and looks into the future, the less publicized car extravaganza in Moscow's Sokolniki park brings back the spectacular past. 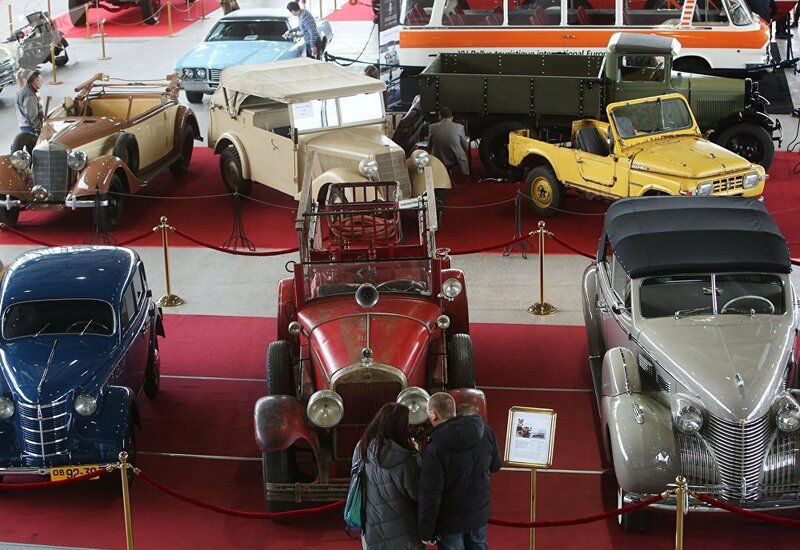 The 27th edition of a retro car show known as the "Old-timer Gallery" was dedicated to the 100th anniversary of USSR's motorized Fire Department. 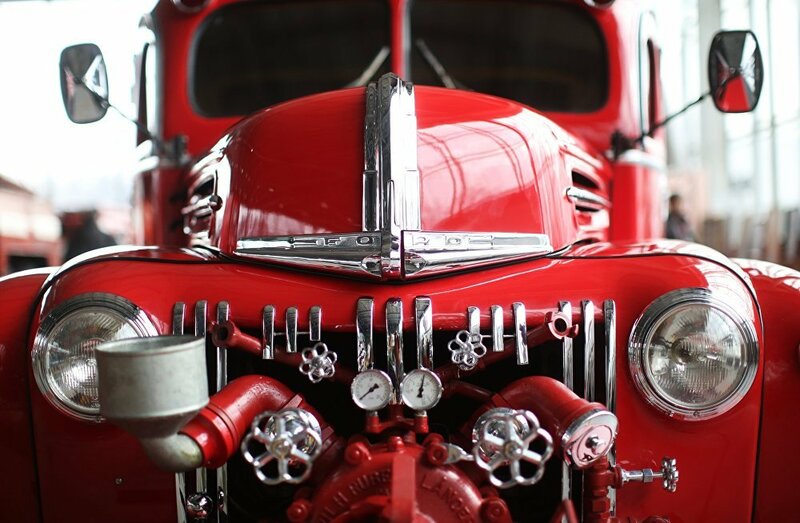 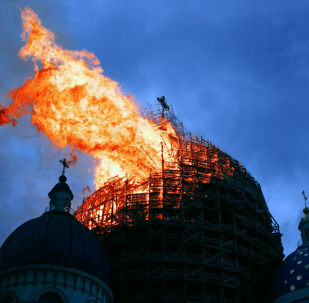 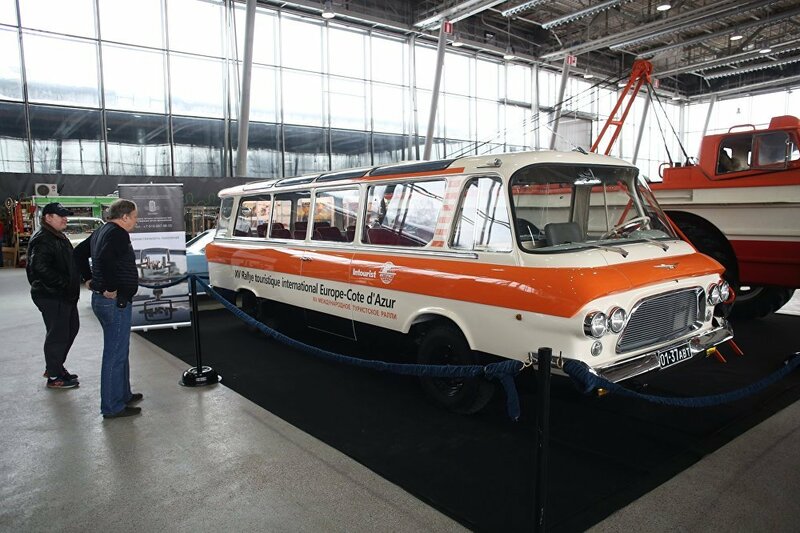 The special exhibit included an abundance of vintage fire-engines, some of which were used in famous Soviet movies. 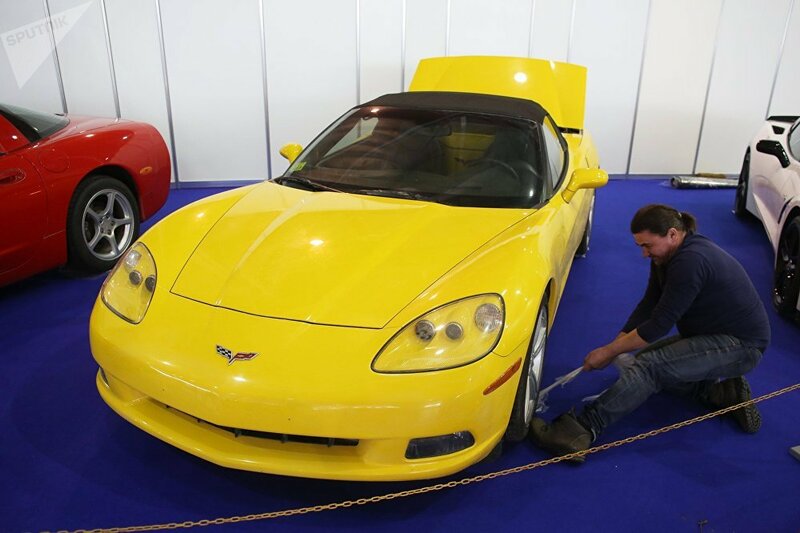 The other significant date celebrated at the show was the 65th birthday of the legendary Chevrolet Corvette.